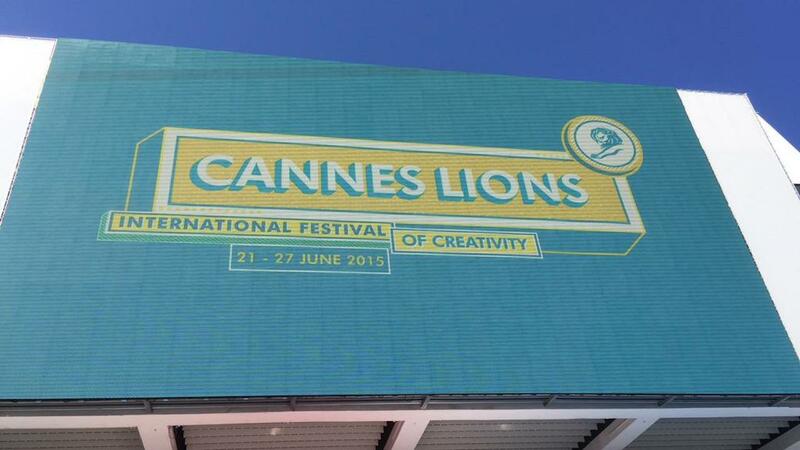 Congratulations to all the winners at Cannes Lions! 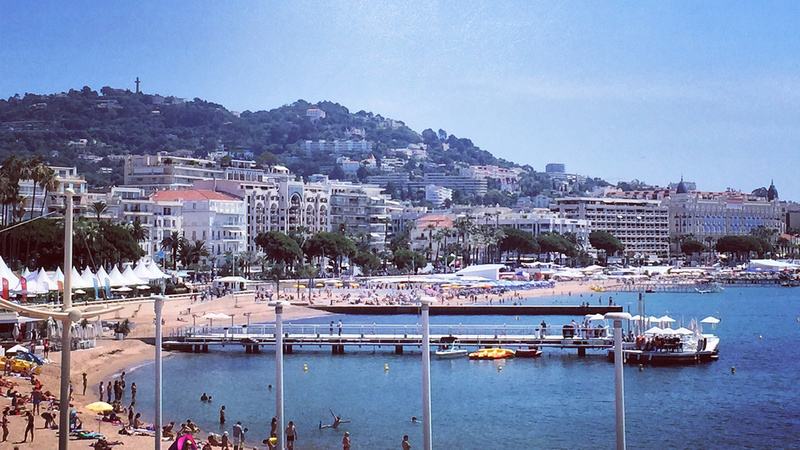 The sand of Cannes has settled and it was an incredible week for all of our friends and partners. The success of Droga5's Under Armour 'I Will What I Want' campaign was celebrated with the Cyber Lion Grand Prix and an unbelievable three gold, five silver and two bronze Lions. Honda R's 'The Other Side' earned an amazing two golds in Cyber. Brand Jordan's 'RE2PECT' from Wieden+Kennedy was recognized with the Grand Prix in Titanium and Integrated. The impact of States United to Prevent Gun Violence's campaign 'The Gun Shop' saw it receive the gold in Branded Content & Entertainment, Outdoor, PR, Titanium and Integrated as well as two golds in Design and Promo & Activation. And that's only if we count the golds! Saturday night's Film and Film Craft ceremony was an extremely proud night for us, we saw so many of our collaborators from across the globe collect statues. Honda R's 'The Other Side' took two gold Film Craft Lions and a gold Film Lion. Guinness 'Made of Black' also took a gold in Film as did Gatorade 'Made in NY', Nike Golf 'Ripple' and Old Spice 'Dadsong'. The Mill also celebrated wins in Film Craft and Design, with a gold, two silvers and two bronzes. 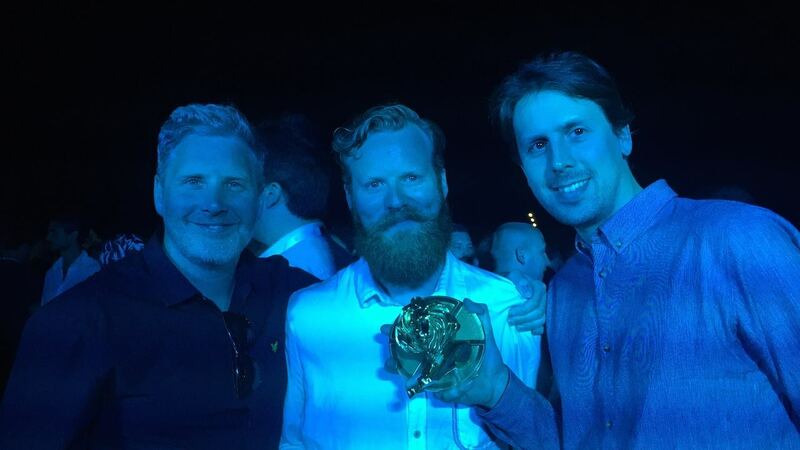 Audi 'Birth' took the gold in Animation. SSE ‘Maya’ continued it's amazing success, receiving a Silver in Visual Effects and a Bronze in Animation. The opening titles created for last year's D&AD Awards were also honoured with a Silver Design Lion and the opening titles to Netflix's Marco Polo earned a Bronze. Working with the teams behind the ideas and execution of these innovative and impactful projects made it a memorable moment. Congratulations to all the teams who came together to create such groundbreaking work! 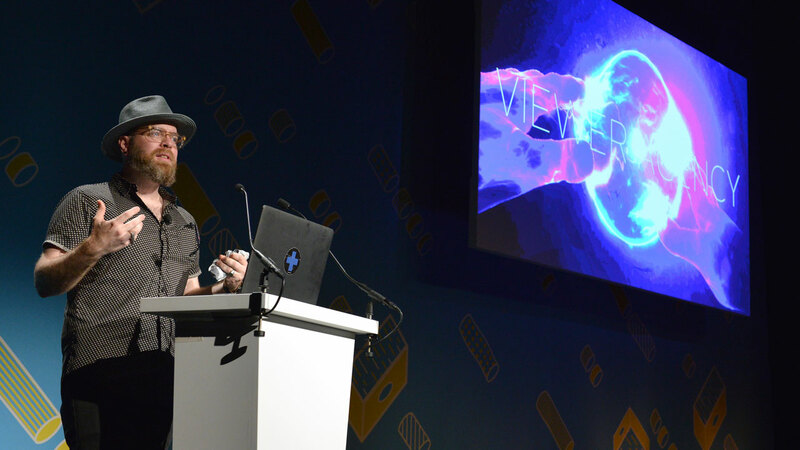 Round up below and all winners available on the Cannes website and take a look at all of our 2015 Cannes Lions coverage here.